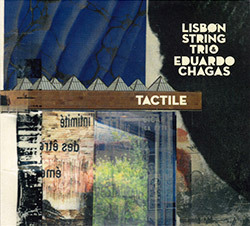 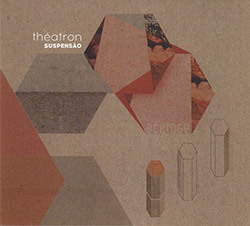 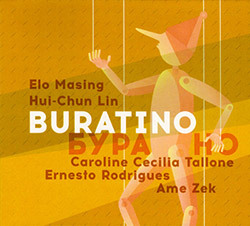 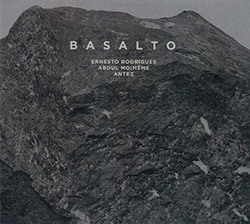 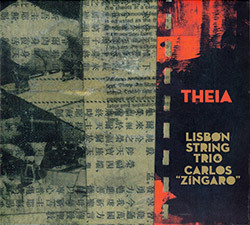 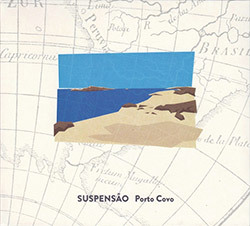 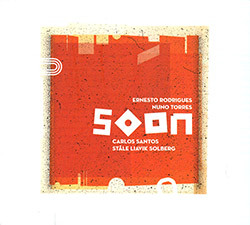 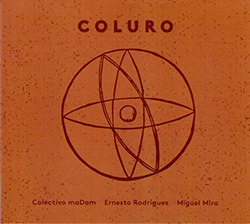 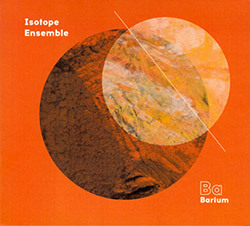 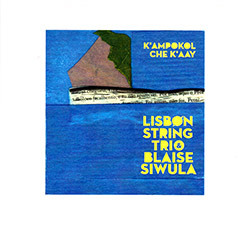 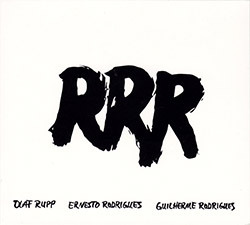 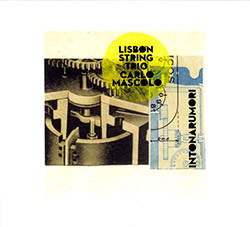 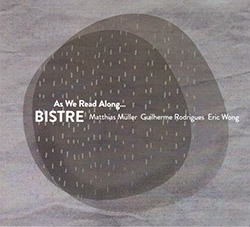 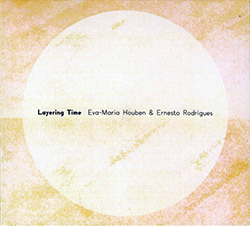 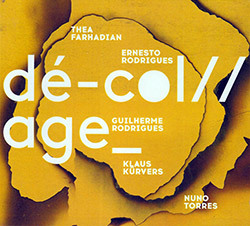 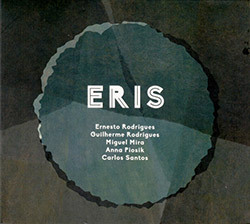 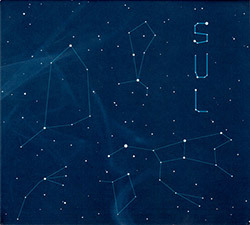 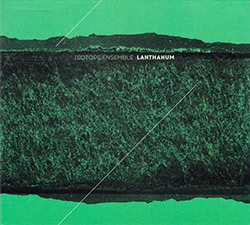 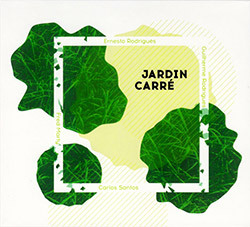 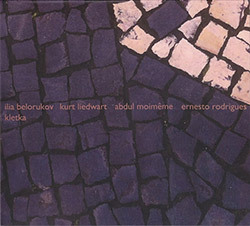 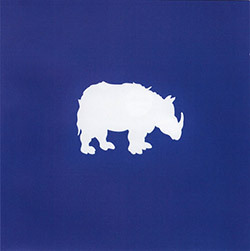 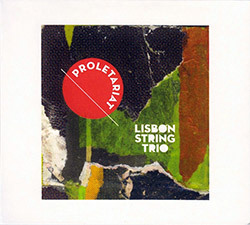 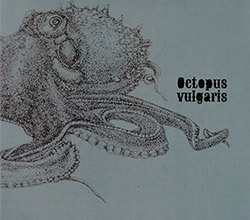 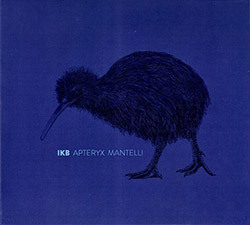 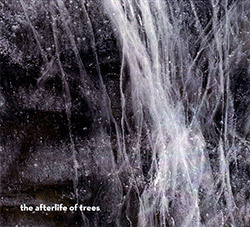 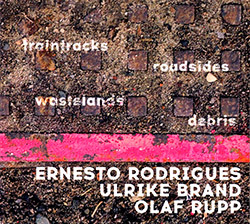 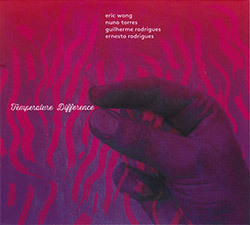 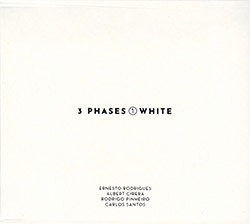 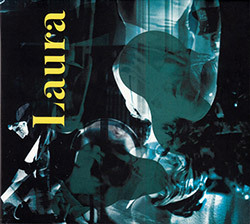 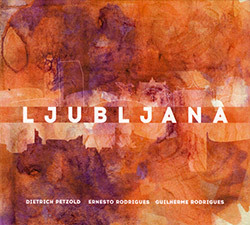 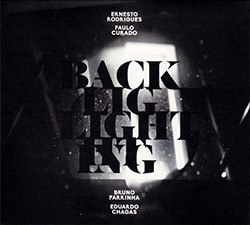 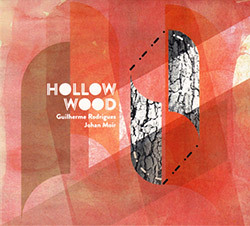 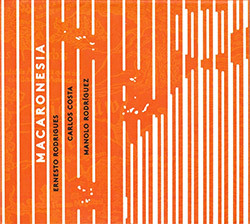 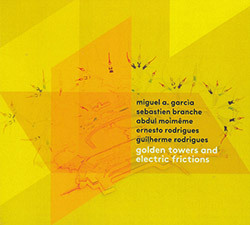 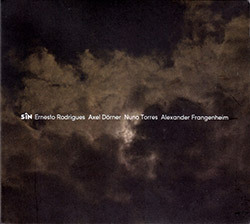 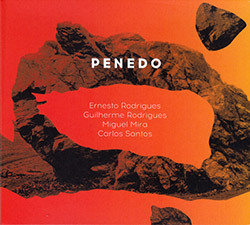 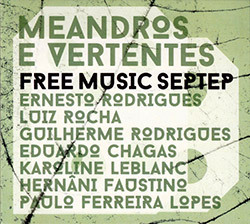 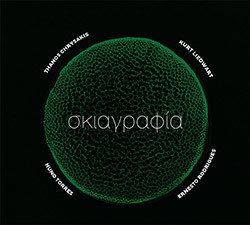 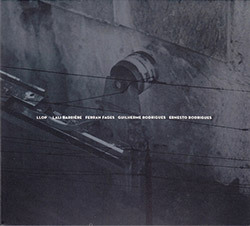 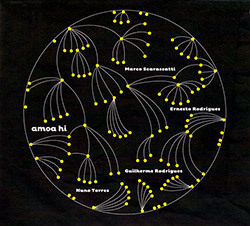 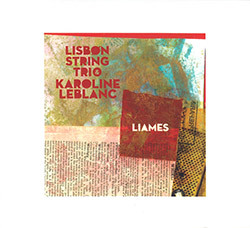 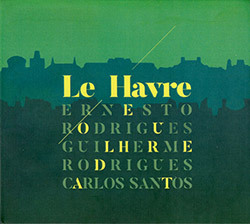 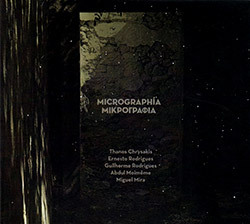 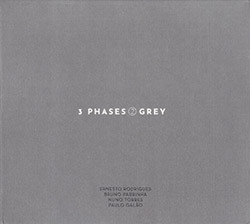 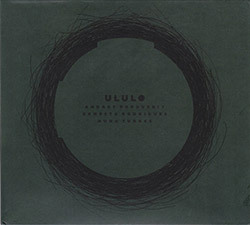 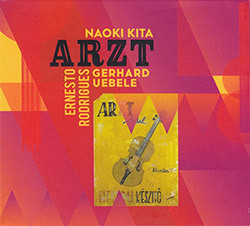 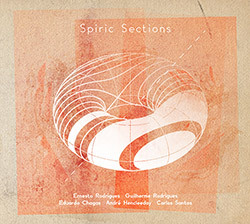 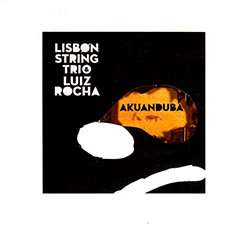 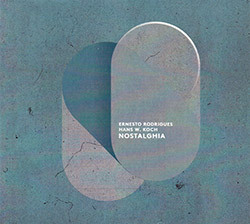 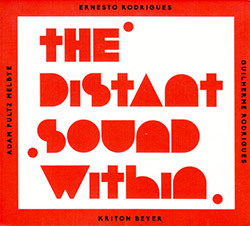 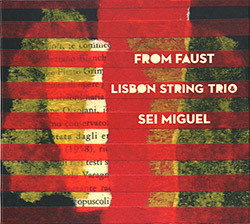 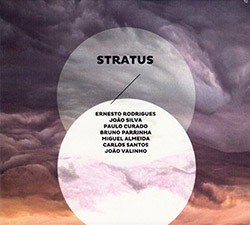 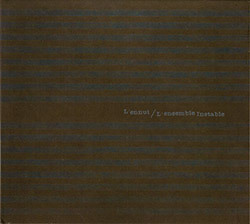 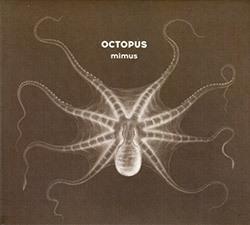 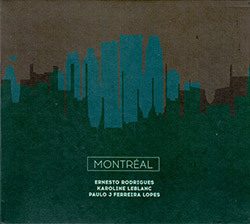 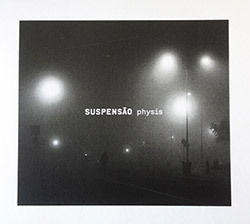 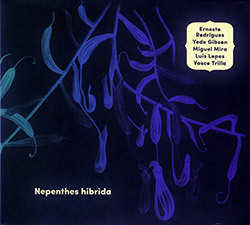 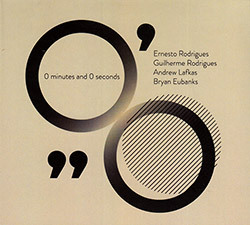 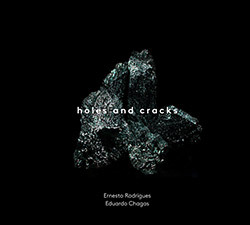 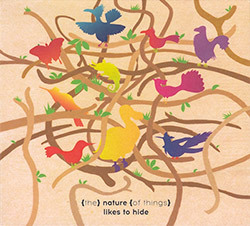 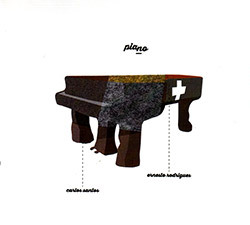 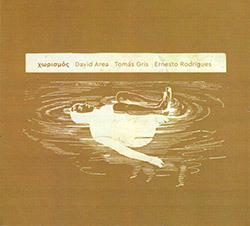 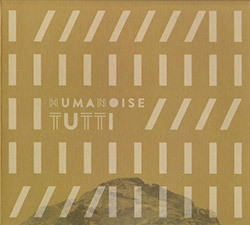 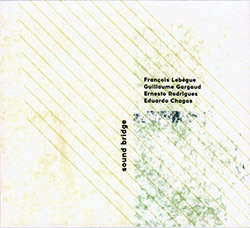 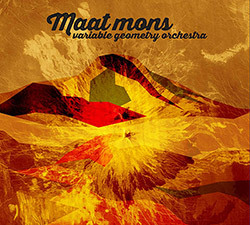 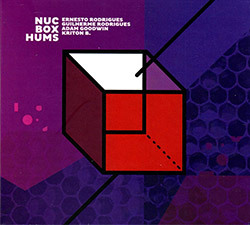 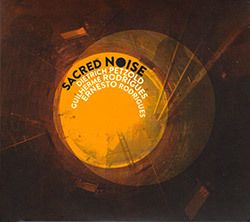 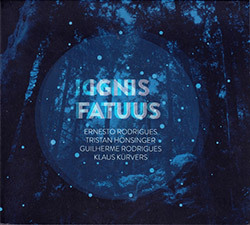 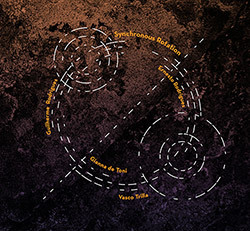 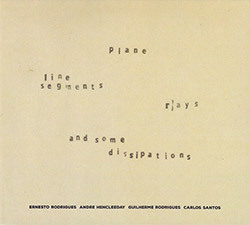 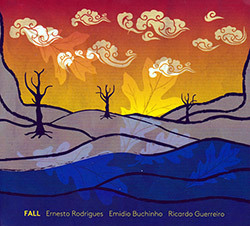 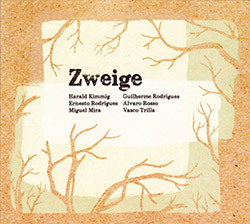 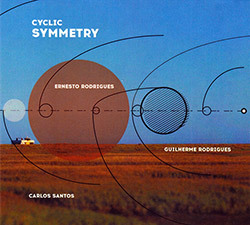 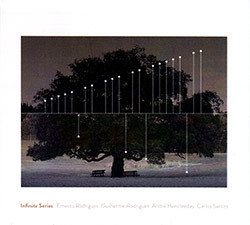 Recorded live at Musica Portuguesa Hoje Festival on July 12, 2008 in Lisbon by Carlos Santos and Oasiul. 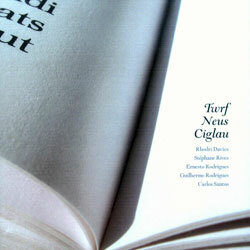 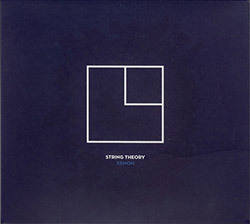 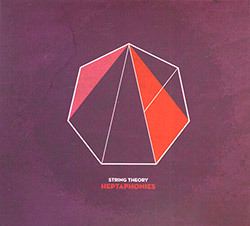 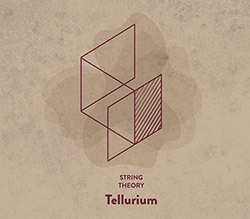 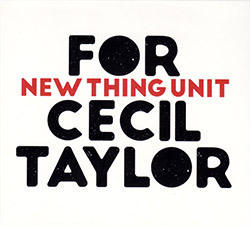 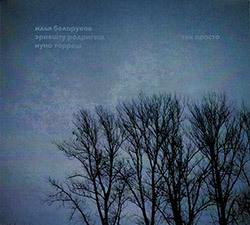 "[...] The album title is Twrf Neus Ciglau. 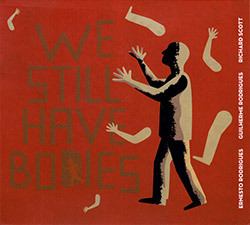 (no prizes for guessing which of the group came up with that little gem!) 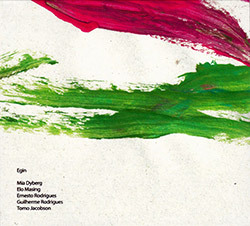 When run through an online translation programme the title translates from Welsh to read Noise Conquer Ciglau, which helps a little, but not much. 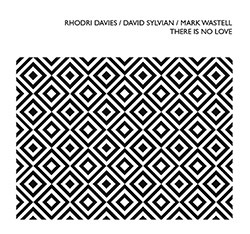 Rhodri if you read this let me know? 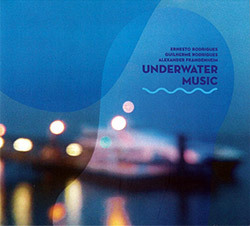 Anyway the music.... 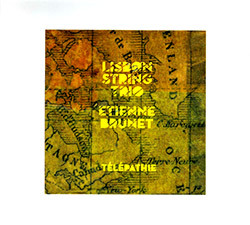 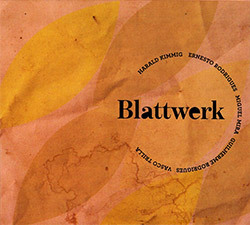 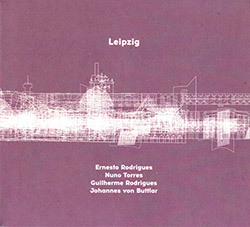 The disc contains a single thirty-four minute live recording made a year ago this Sunday at a festival in Lisbon. 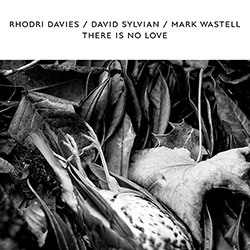 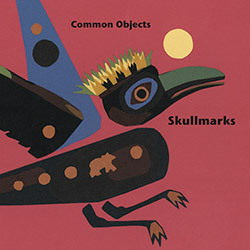 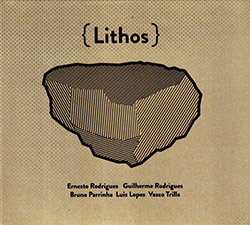 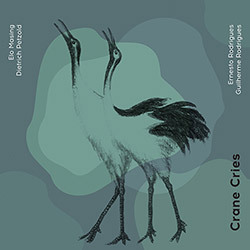 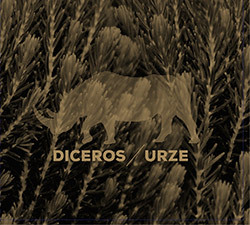 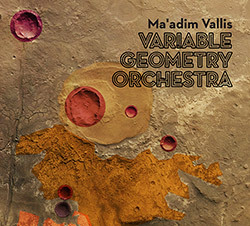 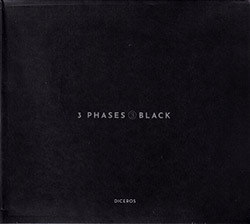 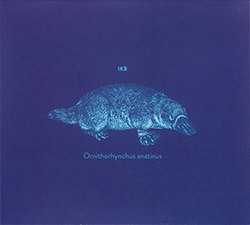 The music actually follows a similar pattern to one or two other releases involving Rhodri Davies of late, not quite drone-based but certainly music involving layers of shifting sounds that slip and slide over each other, transparent in places, opaque in others and all very beautiful. 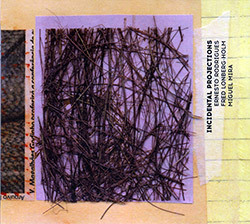 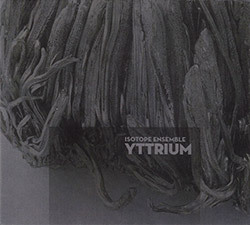 A little like the recent Midhopestones release on Another Timbre there is a nice blend of acoustic and electronic instrumentation here that is combined into one delicate mass of sound that travels along at a slow pace with little change in dynamic but plenty of diversity in colour The beauty comes then from the constantly changing textures and tones that are placed over one another, kind of the aural equivalent to a kaleidoscopic being turned very slowly.